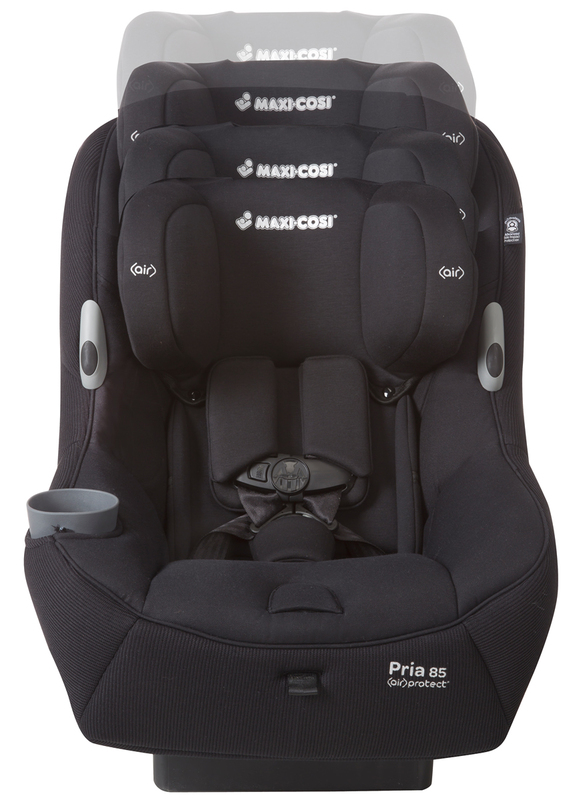 Does the Maxi Cosi Pria 85 Ribble come with a base? 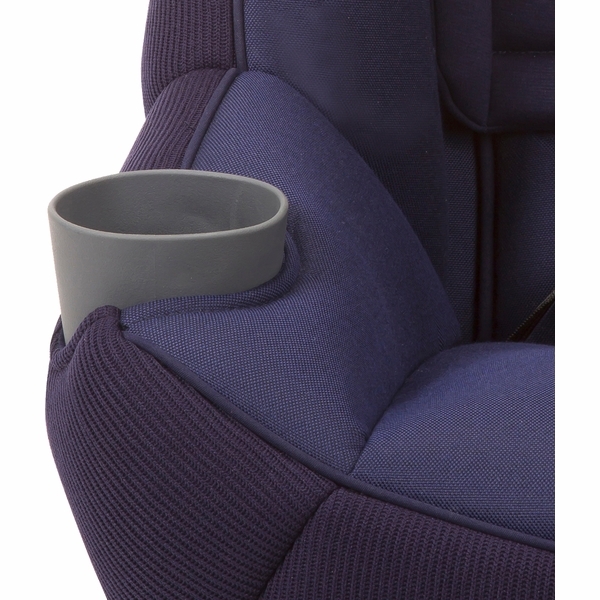 If it does, can an additional base be purchased separately? 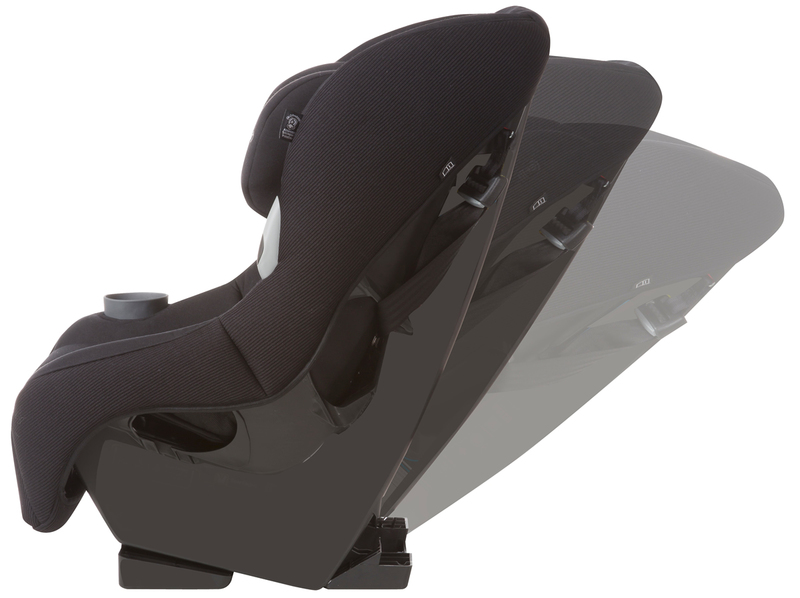 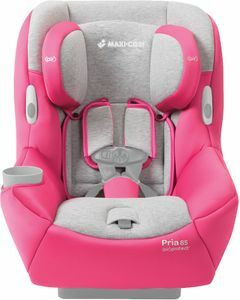 This is a convertible car seat. 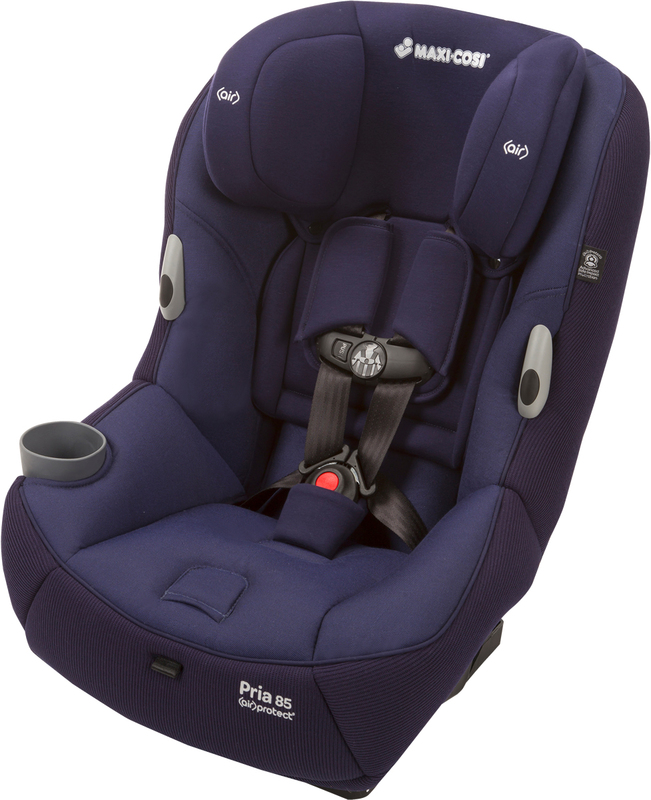 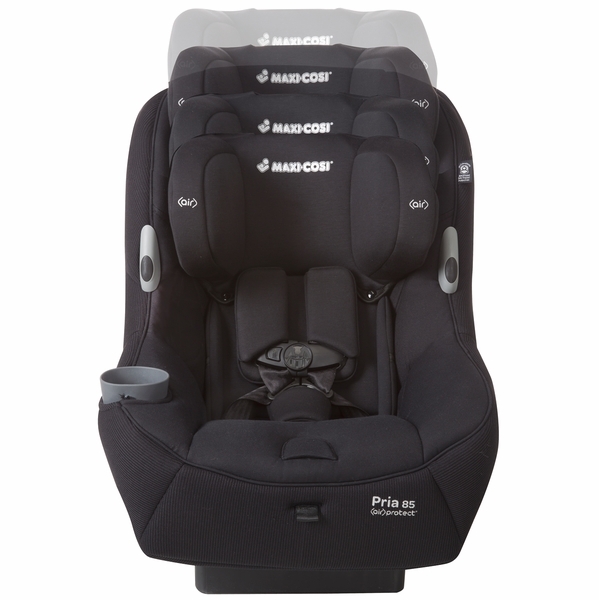 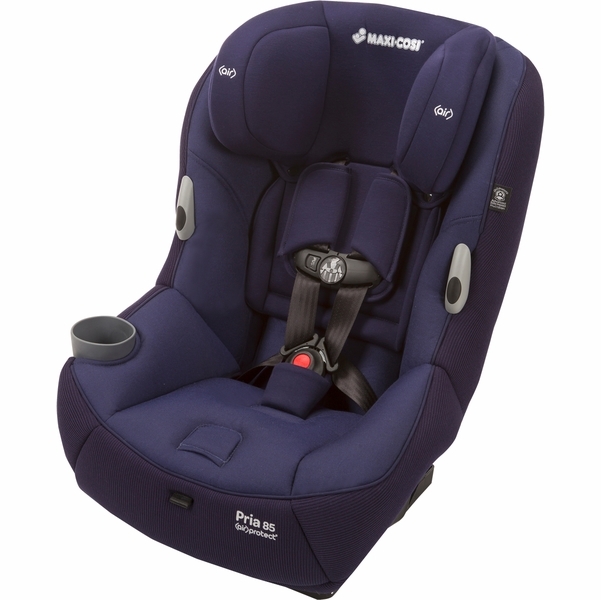 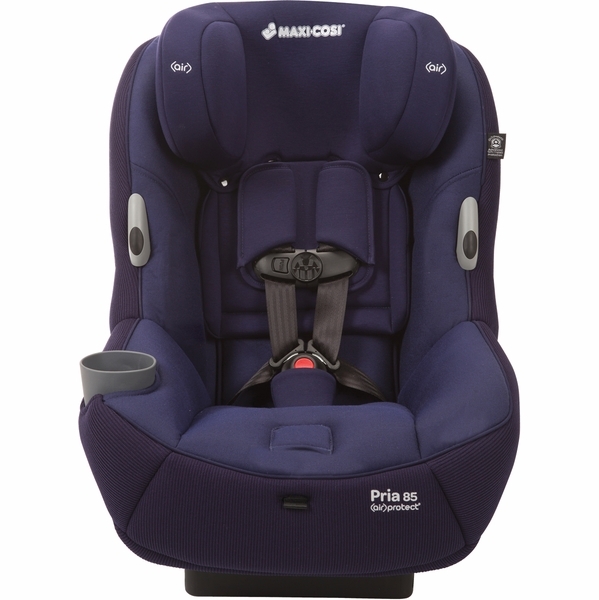 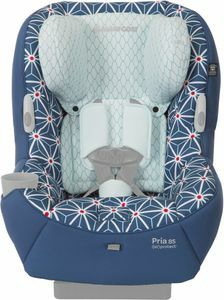 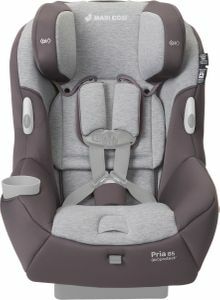 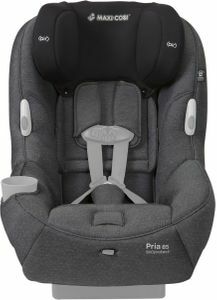 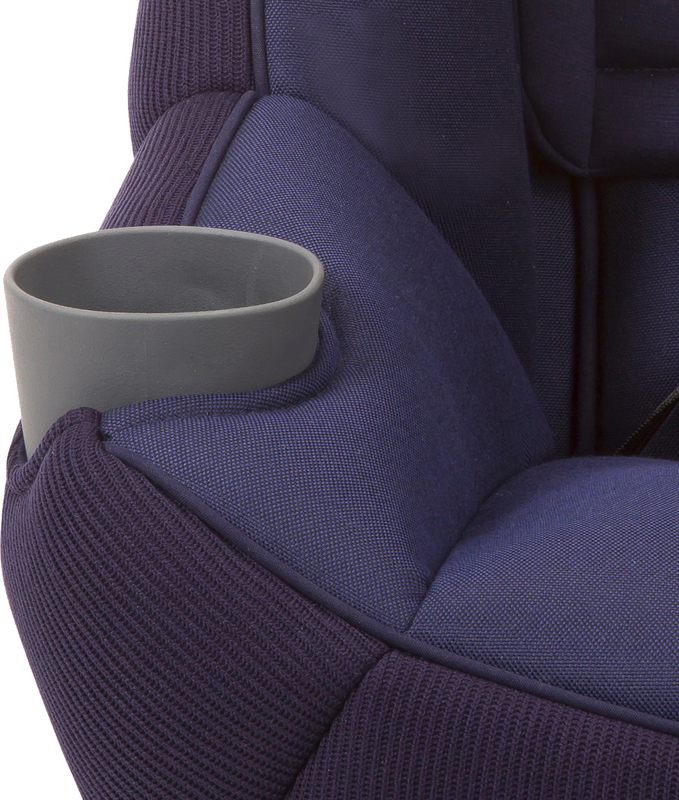 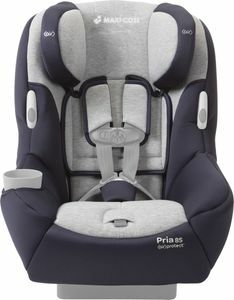 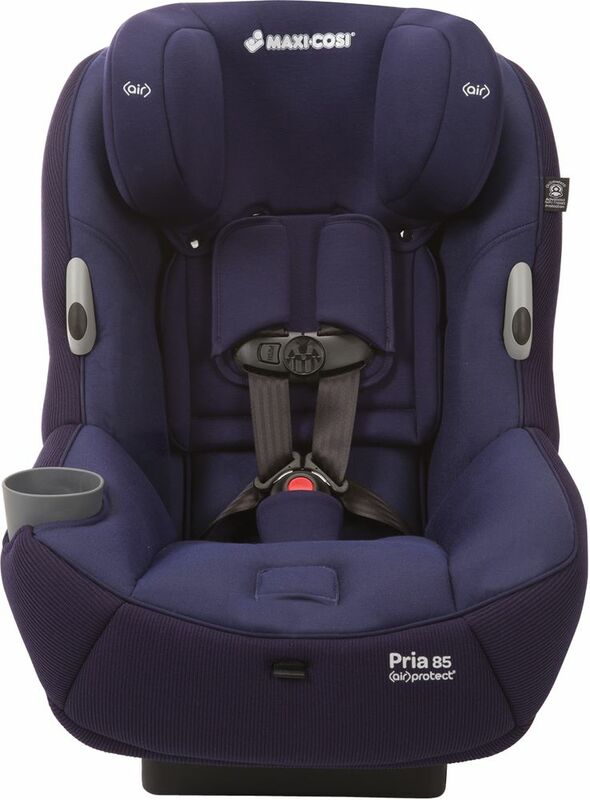 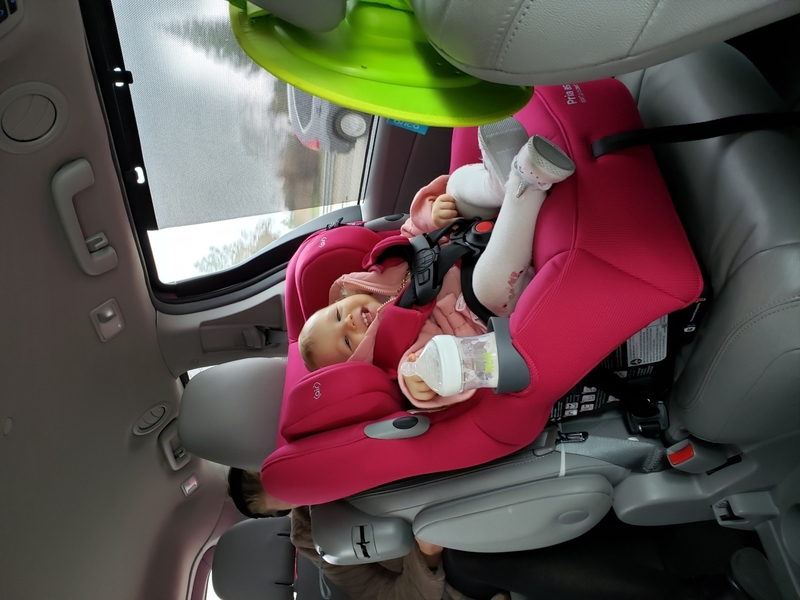 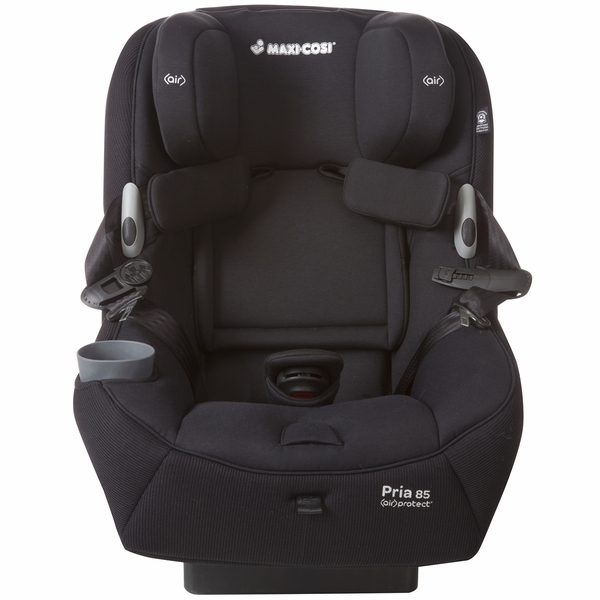 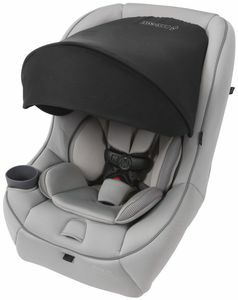 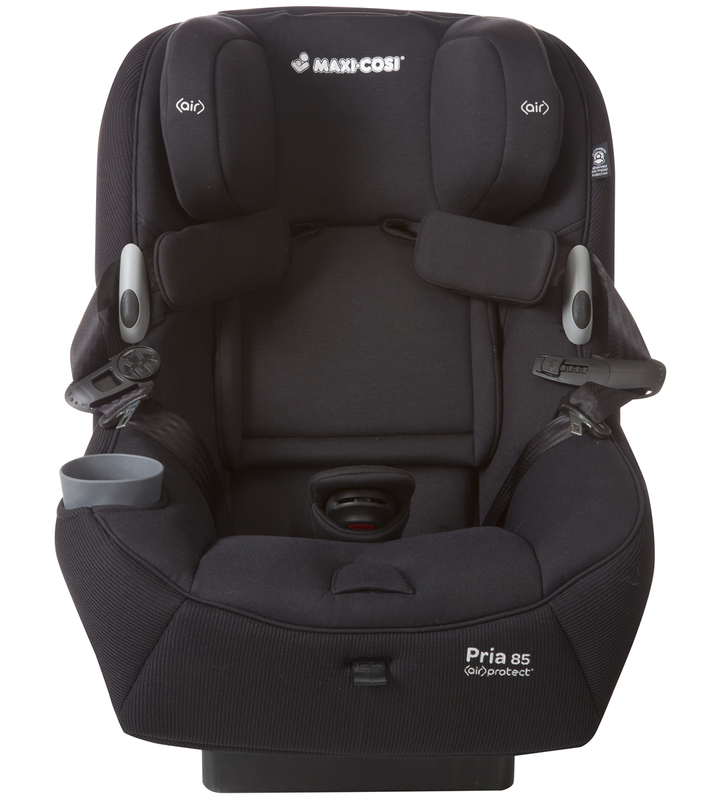 Convertible car seats do not have a separate base like infant car seats.